Normally, any REMIX relies, heavily, on the appeal of the original song, as far as it’s worth is concerned. It’s only on rare occasions that, through it’s re-imagining, a remix is able to insurmountably overshadow the original. In 1996, the DRUM N BASS world saw one such instance. APHRODITE named himself after a UK night club that he owned in 1988. It was not, however, as a venue owner, that he would come to be known. 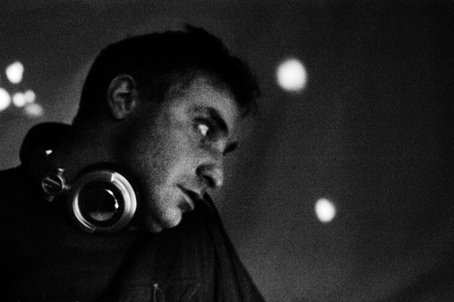 After several years as a DJ, Aphrodite would become a pioneer of the JUMP UP style of JUNGLE, gaining immense popularity both for himself and his sound, along with partner, MICKY FINN, through their URBAN TAKEOVER record label. Possibly the greatest contribution they, together, made to the sound of Drum N’ Bass was the idea of incorporating HIP HOP into the genre which, previously, was centered, almost entirely, around the use of REGGAE and DANCEHALL samples. 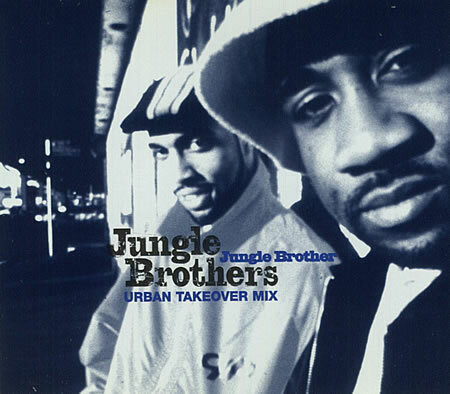 Urban Takeover would produce and release several key Hip Hop remixes, the most prolific of which was their version of a song by a group of musical pioneers in their own right, THE JUNGLE BROTHERS. 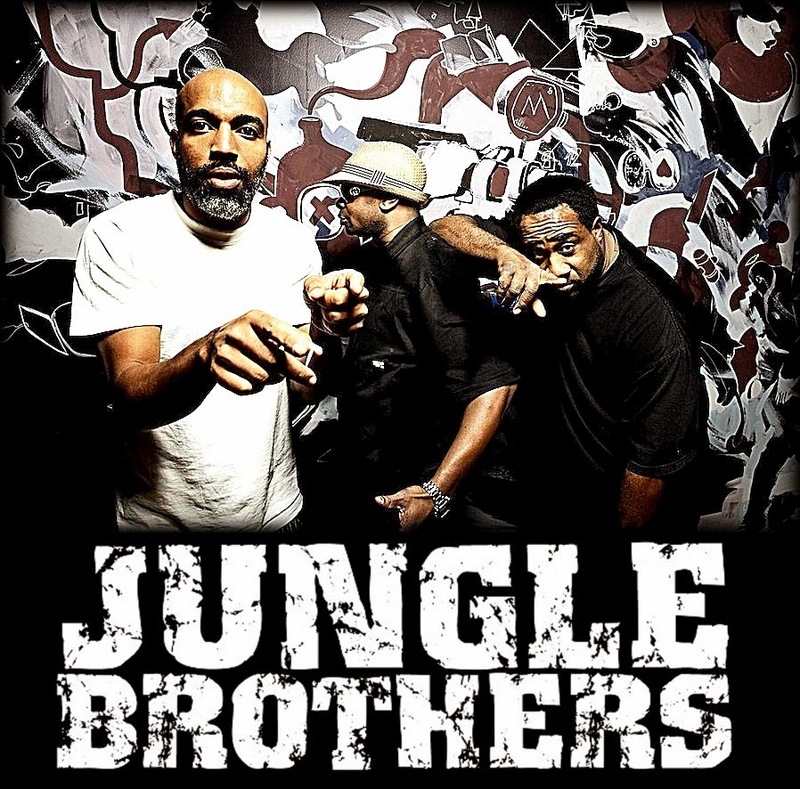 With “jungle” being a very hot buzz word in the RAVE scene, at the time, and RAP remixes an exciting new idea, this one was just begging for a DnB versioning. While lyrically brilliant, the original of The JB’s “TRUE BLUE” wasn’t backed by a very compelling score. The Urban Takeover boys laid the lyrics over an absolutely infectious bassline, and percussion that switched between Rap and DnB conventions, for added excitement. They also used an effect of rolling certain key words, the likes of which had never been heard before. The result was a song that whipped crowds into a frenzy, and stuck in their heads forever. 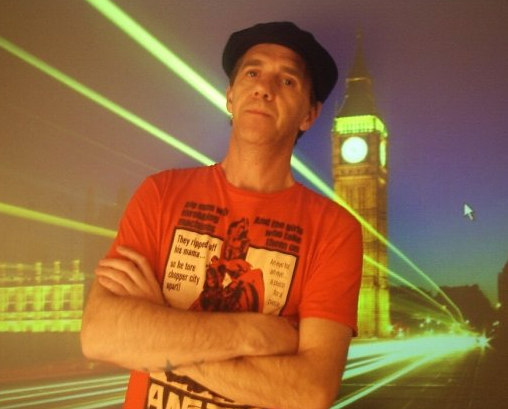 Today, that remix is regarded as one of the greatest anthems in the history of Drum N Bass. I’d go a step further, and call it one of the best Remixes ever, period! Play it below and let the nostalgia flow, OR discover this gem for the first time. The only proper way to own such an amazing and important piece of musical history is on wax. Hit the button below to become the proud owner of a WHITE LABEL BOOTLEG COPY. One sided, cuz with a song this good, what’s the point of sticking a lesser tune on the flip, right? You’ll never hear this one on the radio. That’s what’s wrong with the radio.